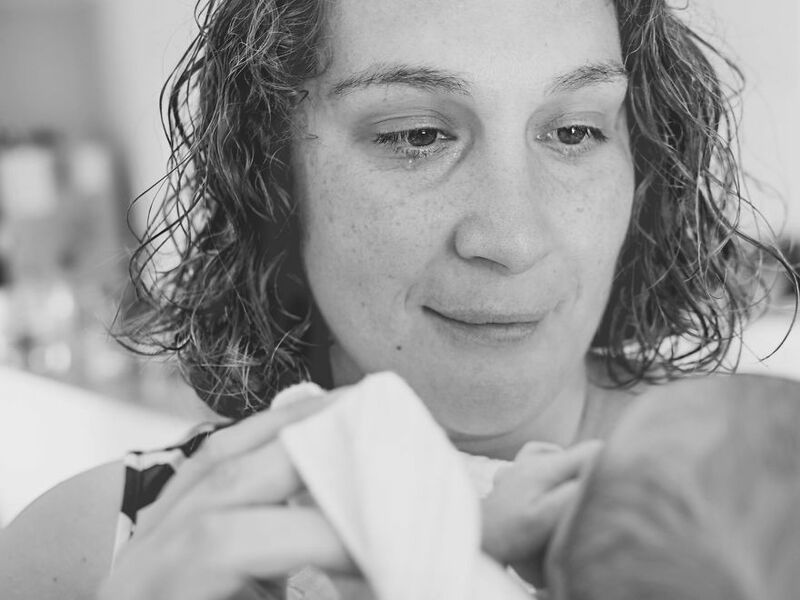 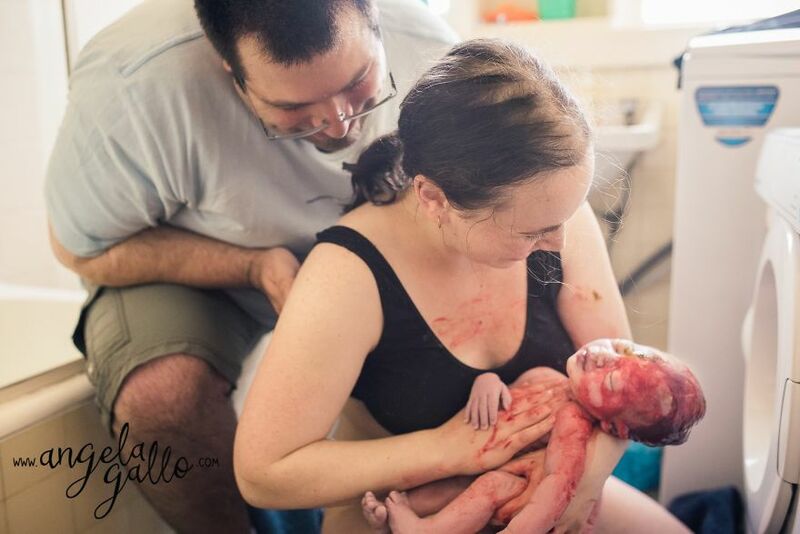 Angela Gallo is a professional labor support person and Birth Photographer based in Mornington Peninsula, Victoria, who was recently awarded with an “Honorable Mention” at the Annual Image of the Year competition with The International Association of Birth Photographers. 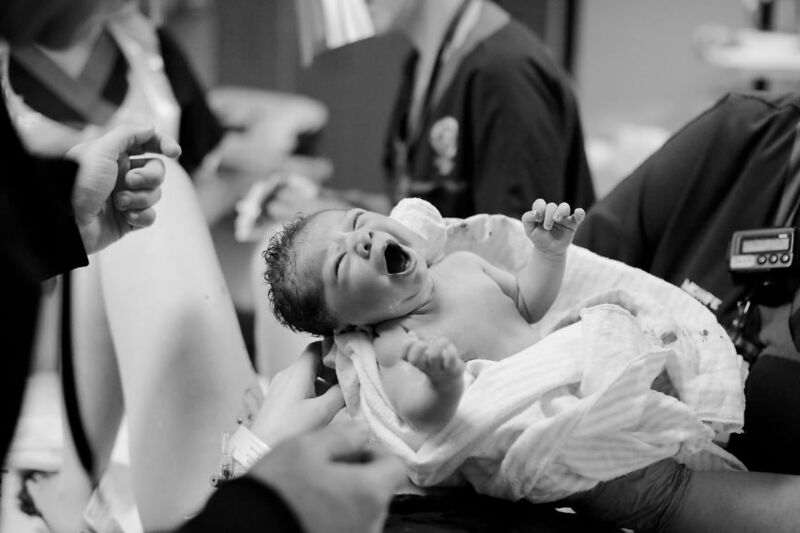 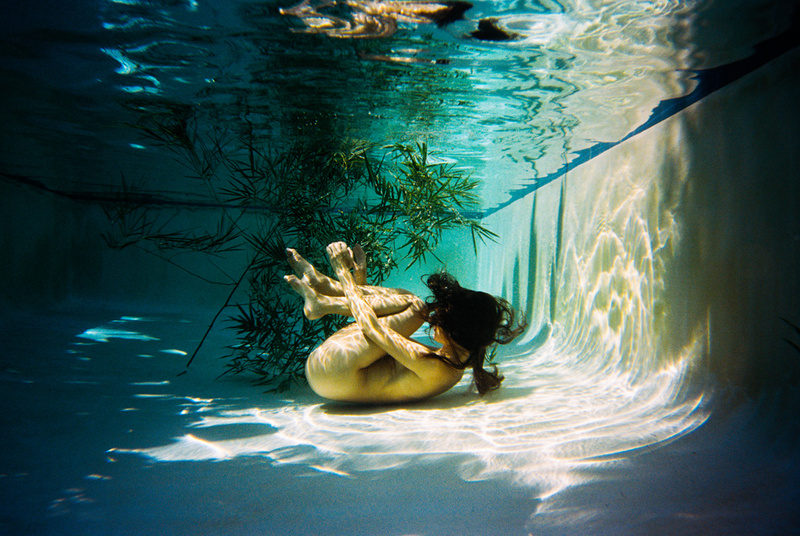 Her work focuses on documenting the journey of a pregnant woman, the moment of birth and the joy of parenting. 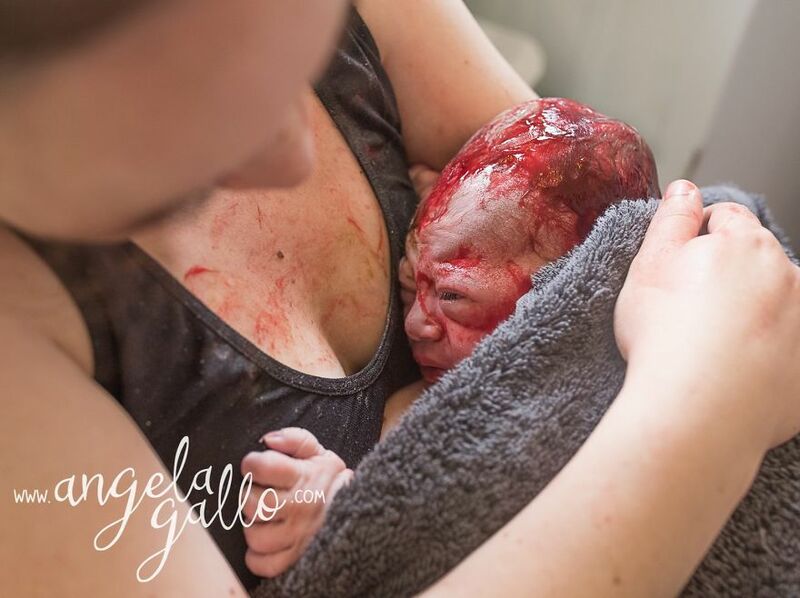 “Throughout the last few years, I have been witness to tremendous strength and beauty from women who have accepted the awesome power and love that comes from pregnancy and childbirth. 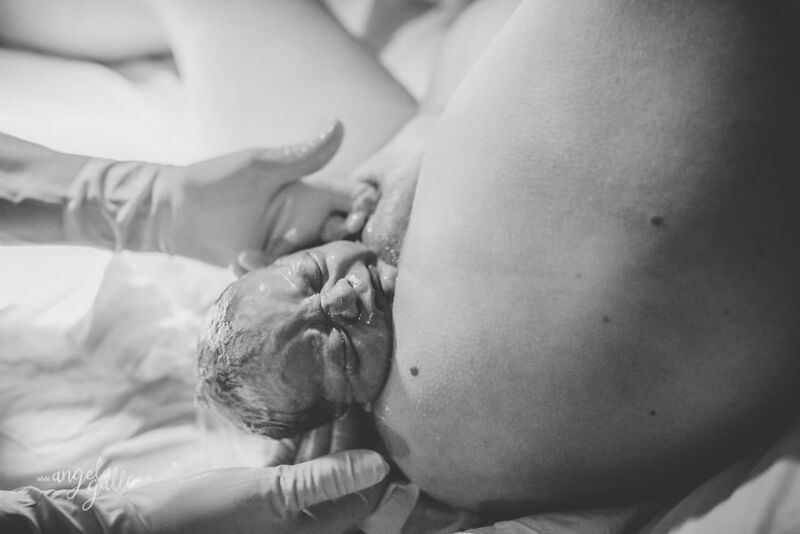 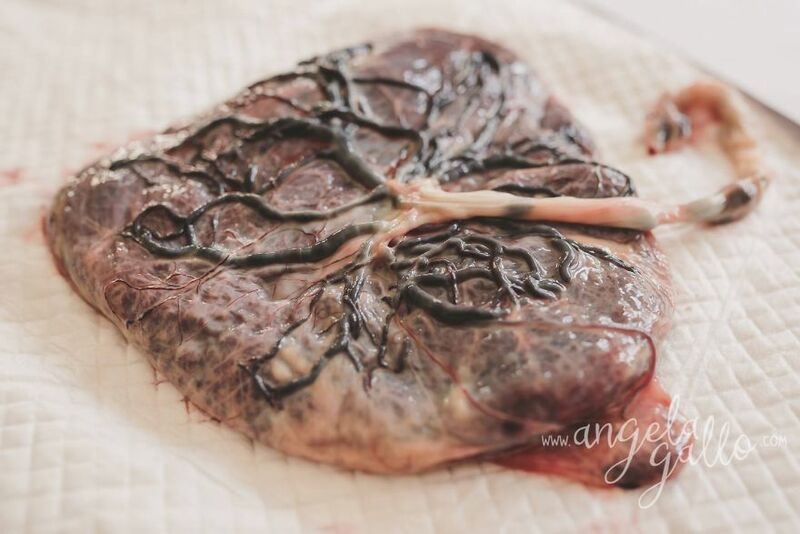 As a Doula & Birth Photographer, I am forever grateful for this wonderful world of wombs, amazing women, and tiny beings who continually inspire me to be the best possible version of myself,” she explains on her website. 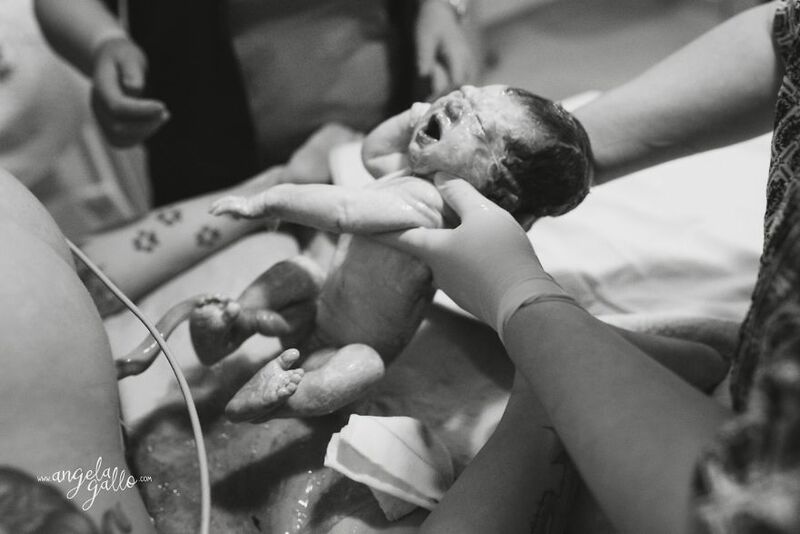 Check out her moving shots!